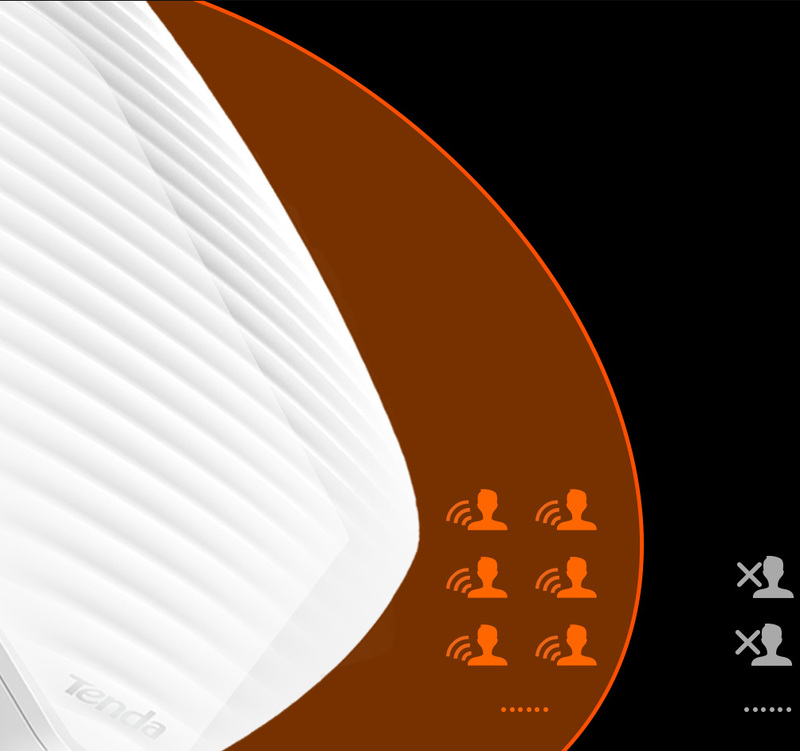 I9 is a wireless access point specially designed by tenda for office, bar, coffee shop and other indoor environments.It works in the 2.4GHz band, and the wireless rate can reach 300Mbps.Built-in 2 high gain omni-directional MIMO antennas which give powerful WIFI signal penetration and coverage.At the same time, the device built-in power adjustment mode, the user can adjust the transmitted power according to the actual environment.The device adopts standard 802.3af PoE power supply, which can guarantee the users to realize long-distance network power supply without changing the original power network.With simple design,it can be installed directly on the wall or the ceiling,it do not affect the original building structure.And it support TENDA whole series wireless controller to management and deployment. Multiple anti-interference wireless stable and not dropped. 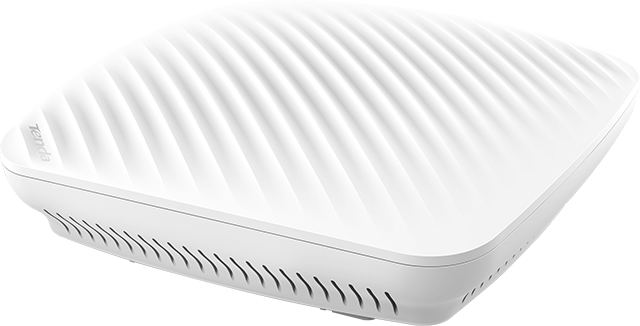 Provide stable and fast wireless coverage for budget hotels, small and medium enterprises, and small and medium sized consumer sites. Adopt the world anvanced chip, with high performance memory and CPU, guarantee the wireless network stability.With two high gain omni-directional antennas, 2X2 MIMO technology, which greatly improves the wireless speed and coverage.With radio frequency coverage optimization technology, effectively enhance the strength of the signal and penetrating power,In the indoor multi-occlusive environment, the signal coverage has no dead Angle, and it can be stabilized to cover 4-6 hotel rooms within 300 square meters by the actual measurement of several hotels. 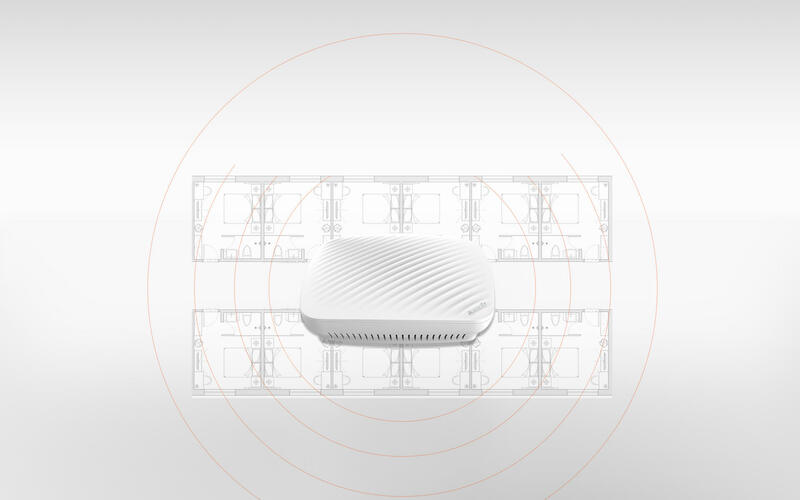 Through the built-in multiple anti-interference technology, which can automatically choose the optimal channel, greatly reduced the same frequency interference and other electromagnetic interference, which improve the quality of the wireless signal, make the wireless network is more stable. Compared with the single power supply mode of other products, i9 supports POE power supply and DC power supply. You can choose according to the actual situation, the deployment is simpler and the construction is more convenient. I9 supports hollow scheduling and limited weakness signal terminal access. It can allocate the resources of wireless reasonably.Avoid low rate users to preempt empty resources,increasing the overall rate of wireless networks.It can adjust the threshold of low signal terminal access, reject the terminal access of low signal strength, which make sure the wireless network is more high-speed. It adopted multi-ssid design to support VLAN and SSID binding. 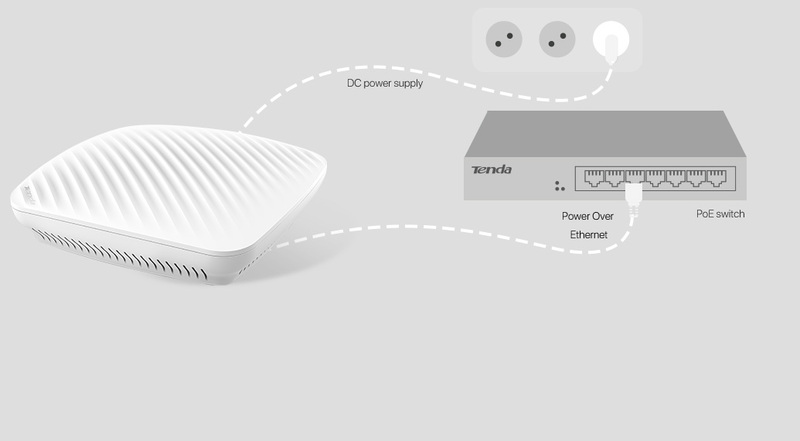 According to the connection to different SSID, it can distinguish the internet access and data access rights which protect network data security. i9 supports centralized management of wireless controllers, automatically detect and recognize AP without manually adding.In a wireless network, only one wireless controller can be used to manage all AP, and can monitor the operation of the whole network in real time.